It's back to school time again, and children of all ages are required to receive minimum immunizations in order to be eligible to attend school in Texas. Why are minimum vaccinations required? And what makes these and other vaccines important? NOWCastSA sat down with Dr. Dennis Conrad for a conversation on immunizations to find out. Dr. Conrad is a professor at the University of Texas Health Science Center at San Antonio Pediatrics Department Division of Immunology & Infectious Diseases. 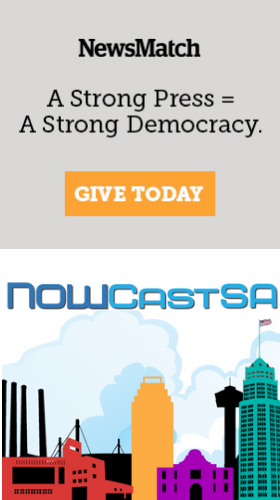 NOWCastSA has created a mobile-friendly map of locations throughout San Antonio that provide immunizations, including free and low-cost vaccine events. This episode of Conversation is sponsored in part by Trinity Market. To learn more about sponsorship, click here.